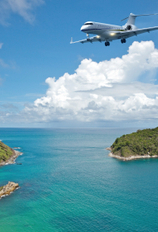 Even the most seasoned travelers find fall packing a challenge. Will there be a random hot day followed by a cold and rainy evening, or a frosty morning that gives way to a warm, breezy afternoon? A good traveler should always be prepared. After all, nothing puts a damper on walking around a new city like cold, wet feet. Here are twelve shoes and boots that are perfect for fall weather, and are packed with travel-friendly features like secret pockets and sneaker technology. We dream of wearing sneakers while wandering around the fashionable city streets of a place like Paris, but we don't want to stick out like a blatant tourist. The Rockport Tristina Gore Tall boots let us feel like we're rocking tennis shoes but still look like we're wearing respectable boots, thanks to Rockport's partnership with Adidas. The Tristina boots have ADIPRENE by Adidas technology, which cushions your foot and absorb shock just as well as a pair of running shoes. Meanwhile, the tall upper has Hydro-Shield waterproofing technology infused right into the leather to keep you dry. Don't worry men, Rockport didn't leave you out—its Rockport WALK360 boots have the same built-in ADIPRENE by Adidas shock-absorbing heel cushioning and Hydro-Shield waterproofing as the Tristina boots. Like the name suggests, these shoes are designed for walking, with a unique concave sole design for extra comfort. 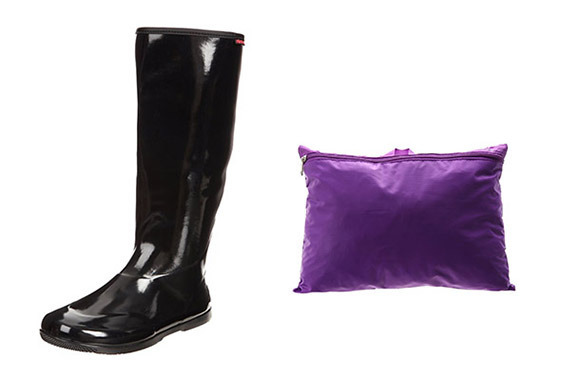 You don't want to be stranded without rain boots if you're headed somewhere with wet weather, but they sure do take up a lot of luggage space. Unlike most, these boots by Baffin take up almost no space because they roll up and store neatly into an included carry pouch. We like this brand over some of the other cheaper ones because of the removable insole that make them comfortable for long walks. 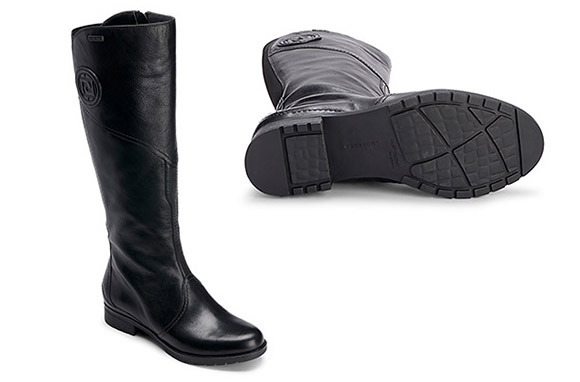 Don't weigh down your luggage with bulky boots—the Arcopedico L31D Riding Boots weigh just 9 ounces. Even better? They're machine washable, so you can just toss them in the washer after every trip. In between washes, the "Sansmell deodorizing system" is anti-microbial to keep your feet smelling fresh. If you're going for a fall foliage hike, be sure to pack the Peakfreak Venture Trail Shoe, which is waterproof, breathable, and seam-sealed to keep you dry. The removable insole and Techlite midsole let you customize the shoe to your level of comfort, and the unobtrusive design works off the trail as well. Booties have become a fall style staple in the last few years, and we love them for travel, as they offer more warmth than flats but are easier to back than tall boots. Our pick: The SoftWalk Rocklin Boot, which has a dual-density footbed with mega arch support. 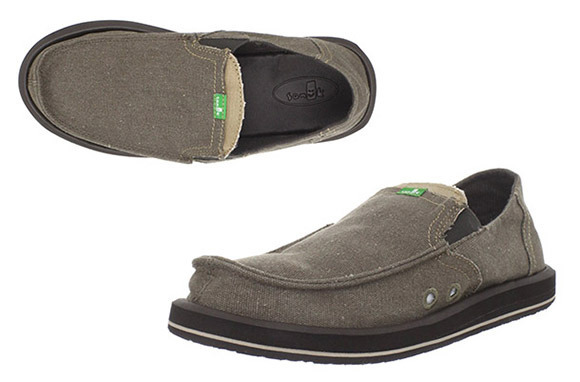 And its antimicrobial upper lining has foam backing to keep you comfortable and stink-free. 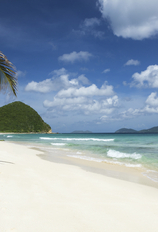 Need to look professional when traveling for business? The Cole Haan Air Santa Barbara looks like a normal loafer on the outside, but it's got a sneaky secret—Nike Air cushioning built into the heel. 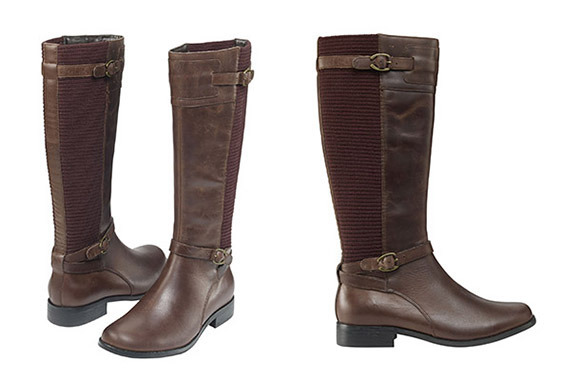 Riding boots are on-trend for fall, but cheaper pairs can be flimsy and unsupportive with no arch support. That's why we like the Aetrex Chelsea Riding Boot, which features the "Aetrex Healthy Three": arch support, memory foam cushioning, and anti-microbial technology. This trio will keep your foot properly aligned, unfatigued, and bacteria-free. Flats are perfect for warmer fall days—pair them with light tights and a dress for fancier outings, or they work just as well with jeans. 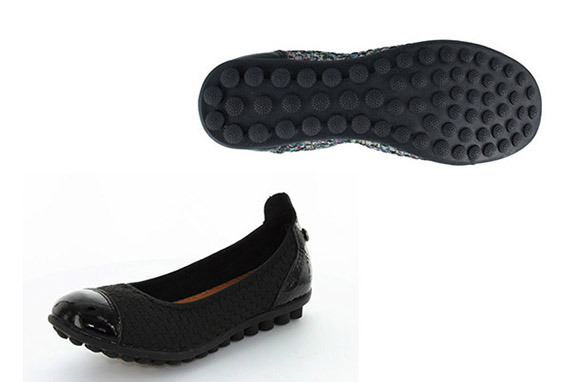 The Bernie Mev Bella Me Slip-Ons have some of the most padding and arch support that we've ever seen in a pair of flats, so you'll be able to walk miles and miles without fatigue or pain. They slip on and off easily for airport security, and have a textured sole to help you keep your footing, even on wet surfaces. Conceal your valuables in the Sanuk Men's Pick Pocket Slip-On Shoe, which features a stash pocket to carry your cards and cash, hands-free. These shoes don't skimp on comfort either—the sole is made from a spongy rubber, and the footbed has antimicrobial protection against odors. Ballet dancers know what is required to make a shoe comfortable. The Cole Haan ZeroGrand Stagedoor Ballet flats were designed in collaboration with three dancers from the New York City Ballet. These flexible flats are easy to pack in a suitcase, or even in a larger purse as a back-up for heels. 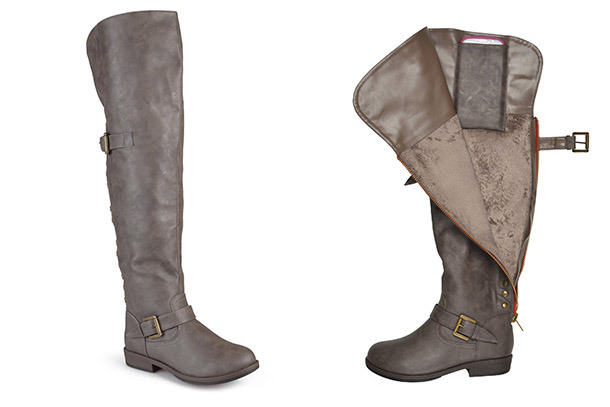 Who needs a purse when you've got the Journee Collection Pocket Boot? These over-the-knee boots have a hidden pocket inside that can hold your smartphone, cash, and credit cards, offering easy access for you—but not pick-pocketers. Caroline Morse believes a good pair of shoes can make or break a trip. Follow her fashionable adventures on Instagram @travelwithcaroline and on Twitter @CarolineMorse1 for travel tips and inspiration.